Oxfam Fair Trade buys this ‘virgin’ organic olive oil in the West Bank. Agriculture is the main source of income for Palestinians. Thanks to Fair Trade, Palestinian farmers succeed in obtaining some market access and are able to invest in their organisations. 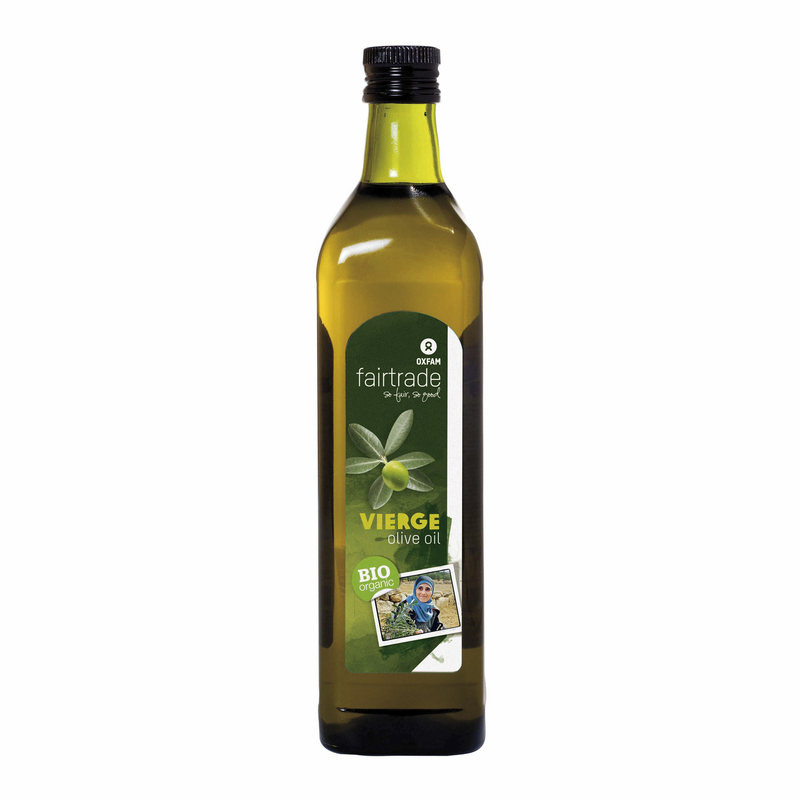 By selling this olive oil Oxfam Fair Trade supports the right of the Palestinian people to a livable state.